Support your milking cows in dry period! 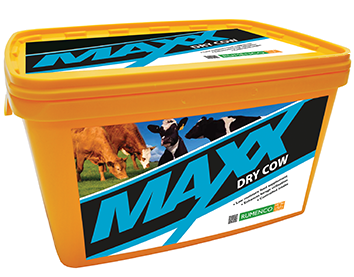 MaXx Dry Cow helps to prevent problems around calving by supplying neccesary nutrients (vitamins, minerals, protein, energy) to cows supporting calf development. We can avoid problematic calving. We will have healthy calves. 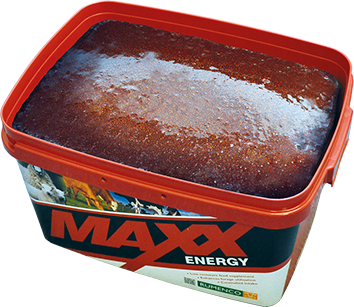 Support the energy, vitamin and mineral supply of animals and rumen microbes in the negative energy balance period (just after calving or bad condition)! Ensure good body condition of your animals, minimize the risk of ketosis and maximize muscle production and milk yield. 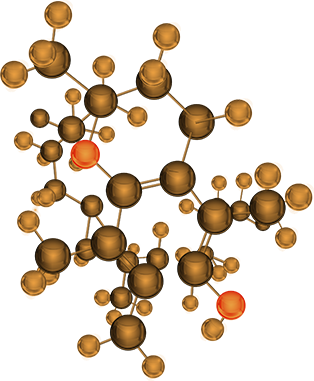 Ensure fast absorbing minerals, vitamins and energy for rumen microbes so that they can multiply, causing better forage utilization throughout the year. 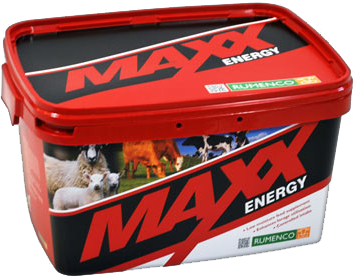 Highly recommended to avoid acidosis to ensure healthy ruminants and economic production. We will send you a personalised offer and answer all your questions! 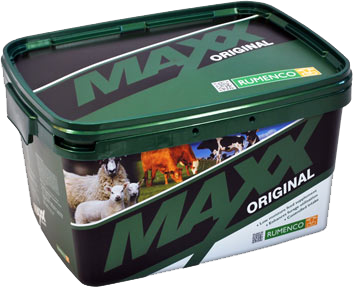 The aim of Animaxx-Premium Ltd is to introduce such products into the agricultural market that are based on the latest research results and manufacturing processes. The use of these products is ment to aid farmers to reach their goals and have a positive effect on the environment at the same time.